Seven employees of a nursing home for elderly people were arrested by the FBI this morning in Charlottesville, Virginia, for forcing the elders under their care to fight each other. 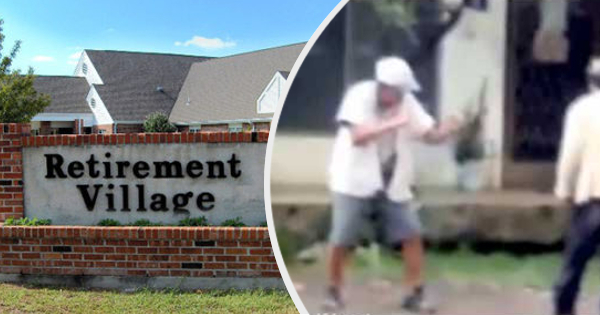 According to investigators, the 124 residents of the Retirement Village were forced to fight each other in order to obtain basic things such as food and medical treatments. The fights were filmed and relayed online on a specialized website, where they often attracted several thousand viewers and astounding amounts of money in bets. FBI spokesman, Bill Donovan, says the most popular fights were the ones in which contenders were “armed” with canes or walkers. Officer Donovan says the staff used several different methods to force the residents to fight, either by through rewards or punishment. According to the FBI, the organizers of this illegal combat ring may have pocketed over $125 million over the 3 years it was in operation, mostly from online bets. 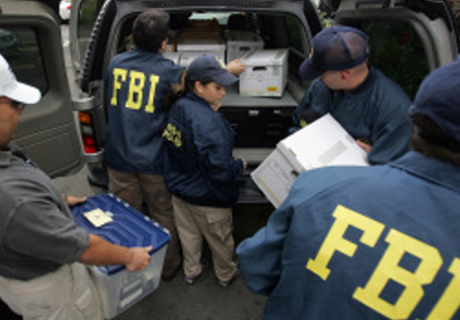 The FBI confirmed it has seized a lot of computer hardware in the Retirement Village as well as several other pieces of evidence like video cameras blood-covered walkers. The two owners of the retirement home and five other employees were arrested for the role they played in the organization. The five employees each face numerous criminal charges and could face sentences going from 45 to 85 years in jail if found guilty on all charges. The owners of the retirement home, Terence and Michelle Aniston, respectively face 37 and 31 accusations and could face over 300 years in prison. Their trial is expected to begin at the end of June and should draw a lot of media attention. 3 Comments on "Retirement home raided by the FBI for running elderly fight club, 7 arrests"
First rule about fight club, you don’t talk about fight club. No trial, just shoot them. Despicable.